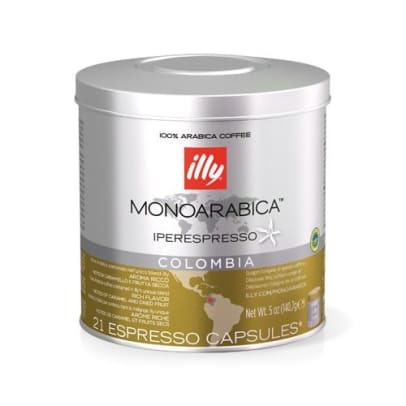 Colombia coffee capsules to Illy is part of the series Illys Monorabica. 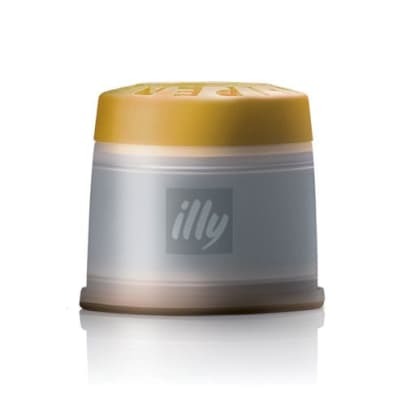 Rich in flavour, hints of caramel and dried fruits. Andes Cordillera in Colombia is divided into three mountain ranges that create the perfect conditions for growing quality coffee. The different combinations of soil, altitude and climate, make this terrain unique, and here the coffee harvested two times a year. 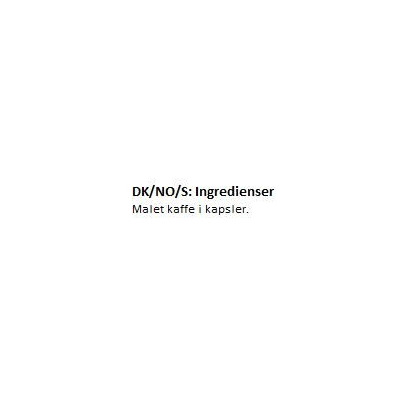 Meget bra kropp og lengde. Noe syre. 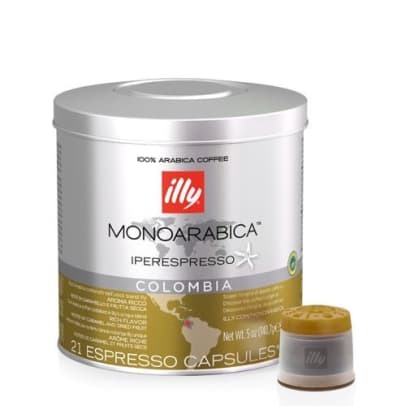 Passer best som espresso og Americano.